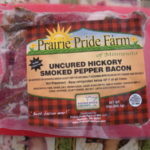 Hickory smoked, nitrate-nitrite free, warm bourbon bacon! 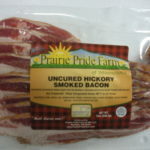 Our bacon is infused with bourbon to add a richness to our traditional hickory smoked bacon. Smells and tastes delicious! 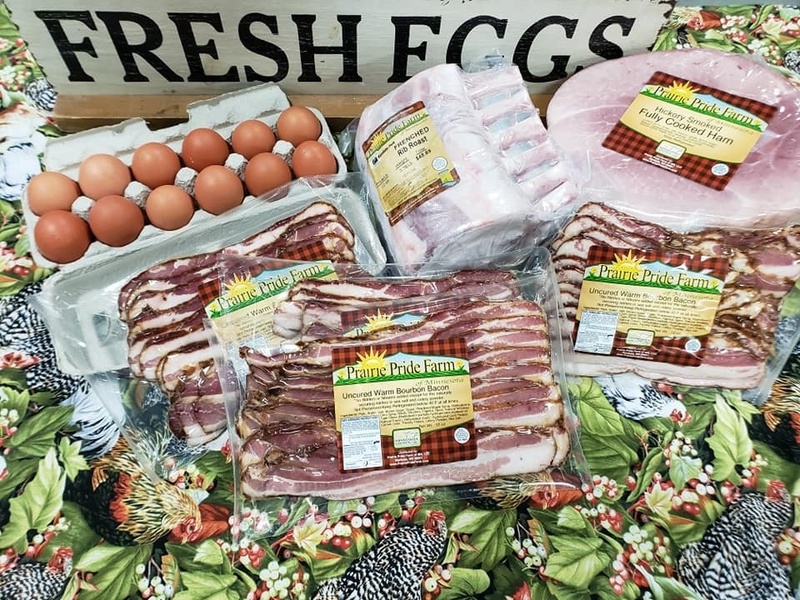 uncured-no nitrates or nitrites except for those naturally occurring in celery powder and sea salt, used in the curing process before hickory smoking, in a real smoke house with real wood, no liquid smoke used. 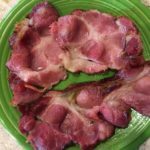 Be the first to review “Warm Bourbon Bacon-Hickory Smoked” Click here to cancel reply. The BEST Apple-Cinnamon Bacon, EVER! 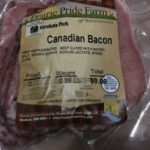 The BEST Hickory Smoked Black Pepper Bacon EVER! 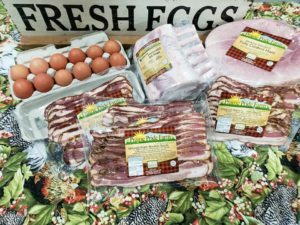 The BEST Hickory Smoked Berkshire Bacon EVER!